The Clarendon is an exciting, ultra luxury development located on the Back Bay/South End border and just two blocks from Boston's famous Newbury Street. There will be 104 state of the art condos with views of everything from the Charles River to The Blue Hills. 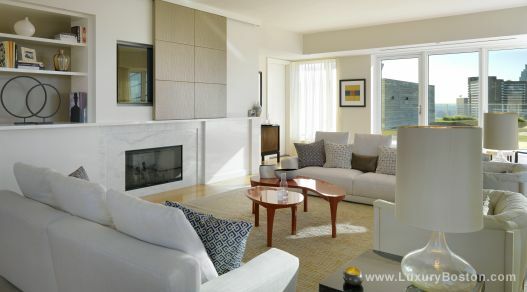 Every unit will be beautifully appointed with top of the line appliances, granite counter tops, and marble bathrooms. The Facade of the building will be brick with walls of glass. The Clarendon is one of only a few buildings in all of Boston that will be registered with the US green Building Council. The property will also house a state of the art, private, residence gym. The five star restaurant and boutique market on the retail level of the property will offer delivery to all the residences above. The building is being developed by Related out of New Your City and on a local level by The Beal Companies.